If you could cure all mankind by killing just one person, would it be justifiable to do so? This is the moral conundrum that Professor Joseph Coupland (Jared Harris) likes to present to his Class of 1975 at Oxford University. Coupland himself has enlisted help from a group of students to run an ethically dubious experiment on Jane (Olivia Cooke), a girl who has apparently caused strange phenomena to occur at the various foster homes she has been placed in. She appears to be possessed by Evey, a malevolent spirit. The Professor rejects supernatural explanations, but thinks she has some negative energy within her that can be drawn out and trapped. In order to do this the Professor subjects her to a series of increasingly intense provocations, resulting in alarming responses from “Evey” that cause harm to Jane, and then begin to put the Professor and his students at risk. 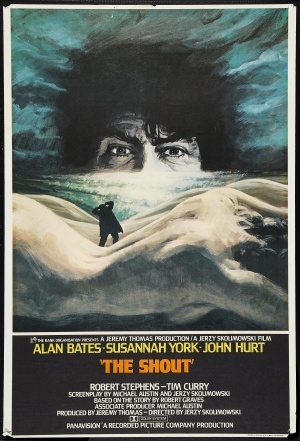 With its storyline of a rationalist professor battling supernatural forces, The Quiet Ones harkens back to earlier gothic classics Night of the Demon and Night of the Eagle. 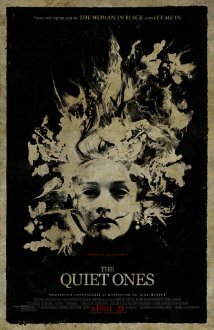 However, whereas those films involved a gradual build up of tension before the final climax, The Quiet Ones quickly reaches into the horror movie grab-bag of false alarm scares, loud bangs and thumps, and shaky camera work (one of the characters is filming events, so we get a lot of through-the-viewfinder footage, too). 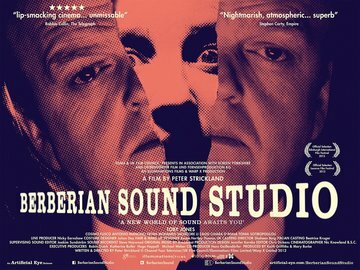 Jared Harris is excellent as the rather ambiguous Professor Coupland, but you’d have to be of a particularly nervous disposition to be frightened by the events shown here, and anyone who’s reasonably familiar with the horror genre will see the ending coming a mile away. 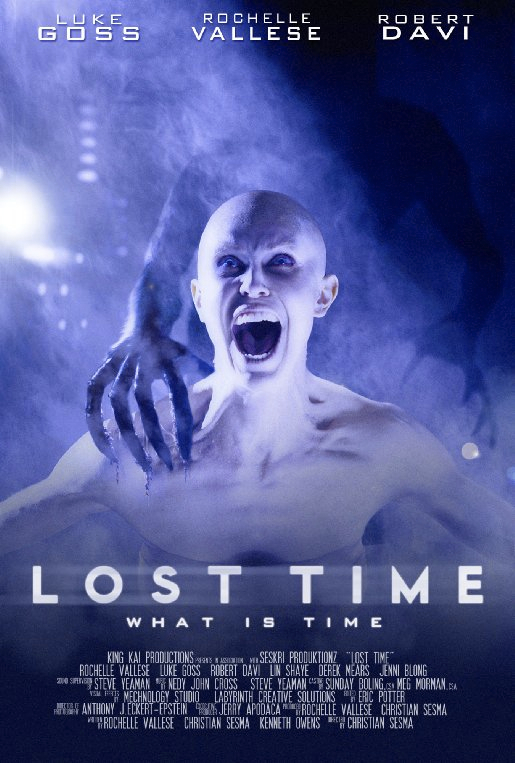 Kicking off this year’s Sci-Fi-London Film Festival, Lost Time is described in the programme notes thus: “A psychological sci-fi thriller with horror overtones, it doesn’t always go where you expect it to”. This is a very accurate description, but unfortunately the places the story goes are sometimes places it probably shouldn’t have. The story concerns a cancer patient, Valerie (Rochelle Vallese), who has just been told that her condition is terminal. On the way home with her sister Melissa (Jenni Blong) a bizarre and traumatic event occurs in which the latter mysteriously disappears. Has she been abducted by aliens? Four months later Valerie’s cancer has vanished, but she is still risking her health trudging the mean streets of the city trying to find Melissa. Lurking in the background is cop boyfriend Carter (Luke Goss), who is somewhat frustrated that Valerie feels unable to resume normal relations until her quest has achieved its goal. Valerie seeks out author Dr Xavier Reed (Robert Davi), who insists that the answers lie within her and that he can help her find them. However, his treatment turns out to be distinctly unconventional. The basic story is rather good and there are one or two nice twists, but there are also some slightly risible ones and the dialogue at times is distinctly creaky. There were a few places where laughter was unintentionally elicited from the audience around me. There is also some rather obvious padding, with an overuse of dialogue-free scenes where the images are set to music, but which do not move the story along. I assume that Lost Time is a low-budget labour of love, as actors Vallese, Goss, and Davi appear variously among the credits for writing, production, and music supervision. Director Christian Sesma also has credits for writing and production. However, it is in the writing and direction that weaknesses are most apparent. On the positive side, Rochelle Vallese really rises above the material to give an excellent performance as Valerie. She is definitely the star of the show, even more so than Robert Davi, who has appeared in major movies such as Die Hard and License to Kill. Davi is adequate enough here, but much of his oddness relies on the theatricality of wearing a coat, hat, and scarf indoors. Former Bros singer Luke Goss certainly looks the part of a tough cop, being all stubbly and shaven-headed, and kicking bad guys’ asses in his first scene. However, he fails to shine in his role, which is unsurprising as most of his lines seem to consist of uninspiring phrases such as “Come on, baby” and “Stick with me, baby”. 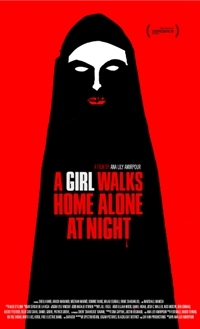 Despite a few good moments, by the end of the film I felt that the title pretty much summed up my experience. 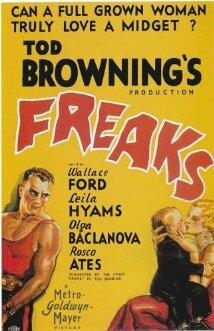 Currently showing as part of the BFI’s season Hollywood Babylon: Early Talkies Before the Censor, Todd Browning’s Freaks is one of the most controversial movies ever made. Based on Tod Robbins’ short story Spurs (1923), Freaks concerns a sideshow midget who falls for a beautiful trapeze artist, except that she is only interested in his money. 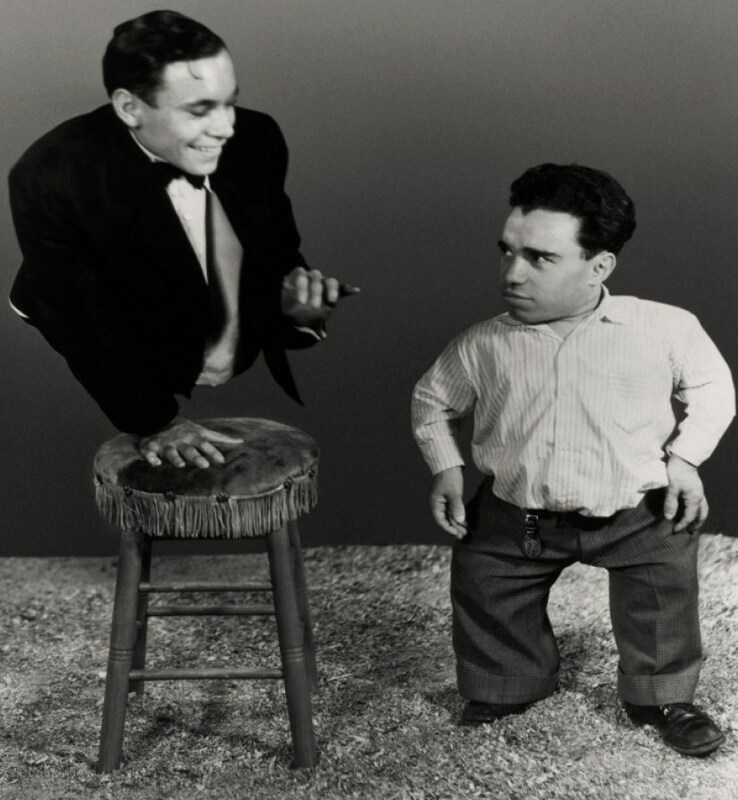 Browning, who had worked in a travelling circus, sold MGM the idea of filming the story using real people with deformities. 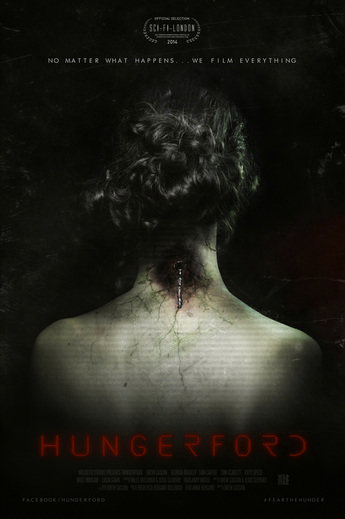 Keen to get into the growing horror market, the studio bought into the idea. The first sign of trouble came after a disastrous preview, whereupon some retakes were shot and 30 minutes were cut from the film. Upon release the film was a major flop. Whilst people were quite happy to accept monsters based on make-up, they had trouble dealing with real “freaks”. MGM fiddled about with the film further, adding a ludicrous prologue in the form of a scroll, which was apparently intended to educate the viewing public into understanding the plight of the people they were about to see. They also added an epilogue so that the film would have a “happy ending” (some current versions of the film show this but others don’t). Despite this, for a long time Freaks was considered beyond the pale by many people. Some countries – including Britain – banned it altogether. Eventually, following a 1962 screening at Cannes and the film’s rediscovery by the counter-culture Freaks began to be reappraised and critically accepted. In the opening scene of Freaks a sideshow barker is preparing a crowd for the deformed people they are about to see, simultaneously reminding them that they are deserving of our sympathy whilst also hyping up the prospect of something horrific. As the crowd gathers round an exhibit a woman screams, and at this point we flashback to an earlier period at the circus. We are introduced to Hans and Frieda (Harry and Daisy Earles), a couple of circus midgets (to use the terminology of those times) who are engaged to be married. Unfortunately for Frieda, Hans appears to be smitten with Cleopatra (Olga Baclanova), a beautiful trapeze artist more than twice his size. Cleopatra humours him, but when she learns that he is in possession of a considerable inheritance then she really begins to lead Hans on, and the little man leaves Frieda. Meanwhile, Cleopatra has actually begun an affair with the circus strongman, Hercules (Henry Victor). Eventually, Hans and Cleopatra marry. There is a celebration with lots of drinking, and the assembled freaks announce their acceptance of Cleopatra as one of their number, chanting “We accept her, we accept her. One of us, one of us. Gooble-gobble, gooble-gobble”. Cleopatra is suddenly horrified, and when she is handed a goblet of wine she tosses it over one of the little people. Shortly after, Hans becomes ill, but Cleopatra is found to be poisoning him with the connivance of Hercules. During a stormy night the various freaks exact their revenge on Cleopatra and Hercules. The latter is last seen lying in wet mud, with a knife in his side, as the rain pours down and various small and deformed people come writhing through the dirt towards him. Then we cut back to the present time and the sideshow barker is telling the audience that no-one knows exactly what happened to Cleopatra to make her the way she now is, at which point the camera pans down to show her as a grotesque: no legs, and with her lower half tarred and feathered to look like a duck. In all honesty, some of the acting in Freaks is not of the highest quality – one consequence of casting around for non-actors to play the deformed circus people. Nonetheless, there is a raw honesty in the way Browning portrays them. They are shown sympathetically, but not in a patronising way. There is one particular scene that takes place outdoors, where a group of performers encounter two strangers, one of whom is horribly prejudiced but one of whom behaves in a kindly way. Fortunately, the latter prevails. Elsewhere, we see the performers going about their daily business, alternately squabbling and laughing, just like anybody else might. In essence, it is Cleopatra and Hercules that are the monsters in this film. 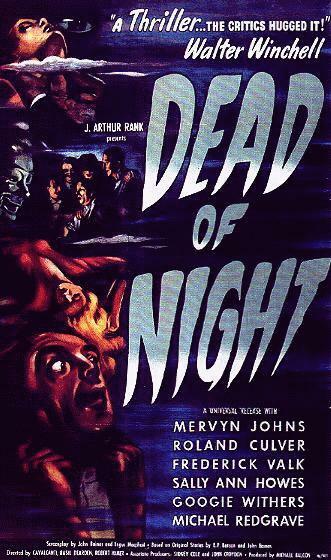 In fact, in some ways it is perhaps unfair to label this as a “horror” film, as – viewed through modern sensibilities – the term is unkind to those people who, through a quirk of fate, happen to be physically different from the majority. Maybe Freaks is really a film-noir with a cast of differently-abled people. But before I veer off too far into politically correct reflections, it should be noted that the culmination of the revenge scene is quite consciously horrific. The sight of the strongman Hercules, lying wounded in the mud at night, as the storm rages, with an army of misshapen people writhing towards him with hate in their eyes, is extremely powerful and not easily forgotten (in fact, in the uncut version of the film, probably lost forever, Hercules is castrated and later seen singing in falsetto). It is hard to imagine that Freaks could ever be remade and, as such, it is a unique contribution to the history of cinema.